As usual, WPAll.club has come up with a collection of best free WordPress themes – roundup of the month July 2018. 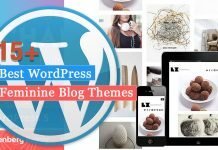 This month too, many niches focused and multipurpose WordPress themes have been released in WordPress.org. Good news is, there are some great hotel and resorts booking WP themes, some fresh business responsive themes, some lawyer and education themes, a few blog and magazine WP themes, and a few education and photography WordPress themes and more other themes. From the enormous collection of latest free WordPress themes, here we have carefully handpicked some of the best release of the month. Here is a collection of 21+ best free WordPress themes July 2018. All the themes in the list are well tested and demo / features reviewed and all of them look excellent to me! They also have good downloads rate and active installs. So, let’s go through the list. Swing Lite is a beautiful hotel and resort WordPress template. The theme comes up with a hotel booking engine. The theme is designed for hotel, resort, accommodation, and rooms for rent. The theme template is also versatile to be used with Agency Websites too. The theme helps to manage your rooms listings, customer bookings and reservations online, pricing plans and coupons. Swing Lite has a beautiful design and high coding quality. Great homepage sections to perfectly fit for any hotel / resort booking theme including: About Us, Rooms search and booking, Rooms Listing Service Section, Testimonial / guest feedback, Team Section, Features Section to promote major features of the hotel resort, Special Offer Section, photo gallery Section, Video Section, News & Offer Section, Partners Section and Contact section. Master Business is a simple WordPress business theme. The theme is specially designed for the corporate business as well as the business websites. The theme would be an excellent choice for the startups and new business companies and also can be used in different areas like portfolio, design, art and many more. The theme helps you to setup your site with ease. Masters Business supports responsive design and is cross-browser compatible. 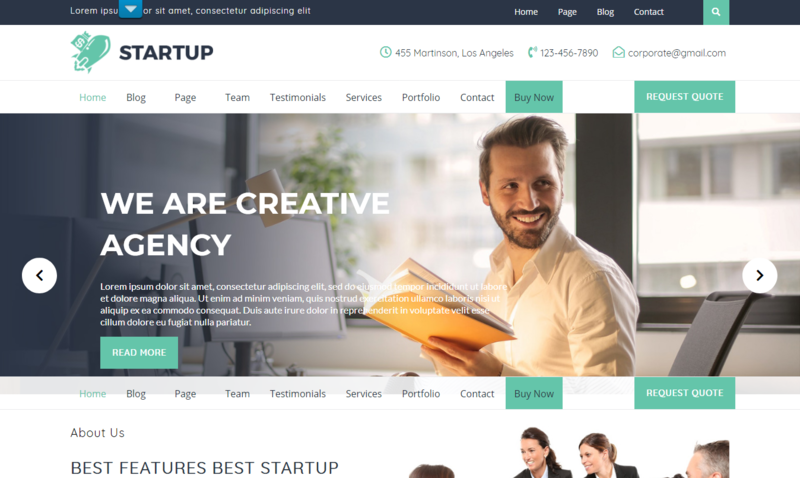 VW Startup is a beautiful, creative and stylish WordPress theme. The theme is for multipurpose and innovative startups. 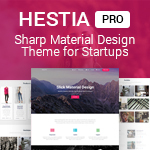 With the help of this theme, you can create your personal website, blog, business ventures or build an online startup business or establish yourself as a successful entrepreneur. The theme is for IT companies and technology startups, agencies and digital marketing companies which can use it as a business theme. The theme is jam-packed with loads of sophisticated features which are fun to experiment with for newbies and webmasters equally. Fundraiser lite is a charity, NGO, non-profit, non-government organization, organizing fundraising, celebrity events, trust, donation, blood camps, relief material, rescue operations, welfare activities and other types of campaign websites. It can also be used by churches, political and non-political organizations and others. Fundraiser Lite is compatible with contact form and other plugins like gallery and slider for extending functionality easily. ResponsiveBlogily is responsive and SEO friendly blog WordPress Theme. The theme is developed by Theme Everest. It is crafted to be used for blogging, journalist writing or newspapers. The code is optimized and clean so your websites loading time till be amazing. ResponsiveBlogily has a creative and modern design. The theme works with Beaver Pagebuilder as all our other themes so you can create a minimalistic business agency portfolio, landing page or one page. Lawyer Lite is a professional WordPress theme developed by Themeshopy. The theme is built for lawyers, law firms, legal advisors, business consultants, private attorneys, law teaching websites and businesses, agencies and corporations. The theme has a clean design and the color scheme is chosen to suit a law website. The theme is a minimal theme with a user-friendly interface for smooth navigation. Brimstone is a modern WooCommerce and Blogging WordPress Theme. The theme helps you to establish a professional shopping and blogging presence on the web. 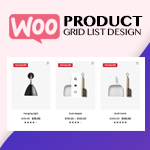 This theme is specially designed to integrate with Jetpack, WooCommerce, Gutenberg, and AffiliateWP, which is all you need to get your shopping site online, marketed, and social. 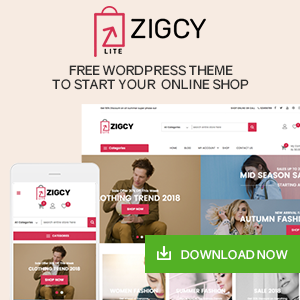 Agency Lite is a multipurpose WordPress theme. The theme is perfect for any agency, blog, portfolio, business and corporate website. It comes up with the most modern and clean design. 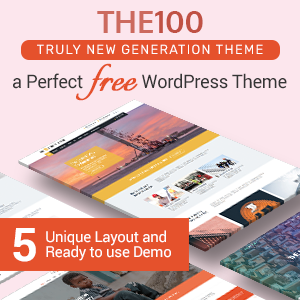 The highly configurable homepage of this theme has numerous well-coded sections – Slider, About, FAQ, Feature, Service, Team, Counter, Blog, and Logo Section, and the best part is that all these sections can be enabled or disabled by you as per your will. Start Magazine is a clean and beautiful magazine WordPress theme. The theme is specially built for online magazines, newspaper, news portals, editors, bloggers and content publishers. Start Magazine is simple yet elegant look and helps you present your content in an attractive way. The theme is packed with several customization options and custom widgets. This theme has a responsive layout that adapts from a normal desktop screen to mobile devices like tablets and mobile phones. Also, the theme is optimized for performance and also for SEO which helps your site for higher ranking. LZ Real Blog is a stylish and creative WordPress blog theme. 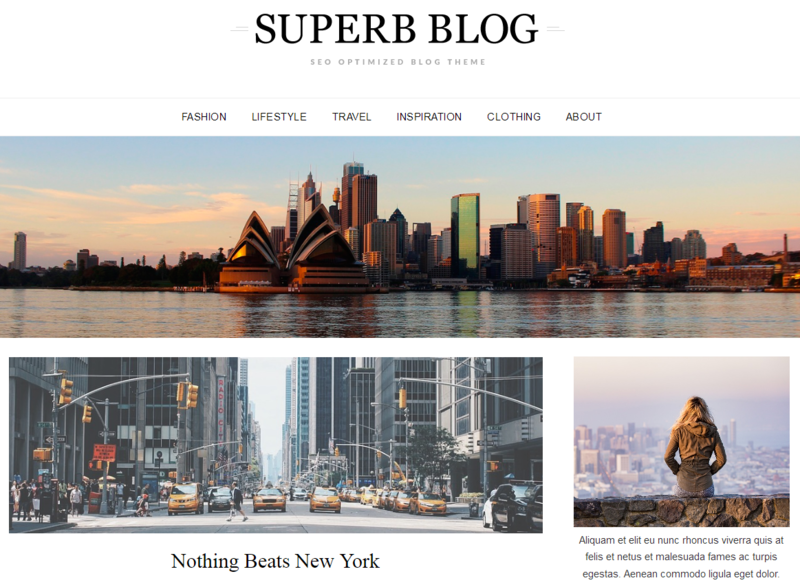 The theme is designed for different types of blogs like a food blog, travel and adventure blog, lifestyle blog, technology blog, sports blog, craft blog, fashion blog and many more types. The theme can be used as a professional portfolio or a landing page. lt is essentially a writer’s theme with the intent of focusing the content. The theme is designed with banners and sliders. Business Process is a flexible and user-friendly WordPress Theme. Anyone from beginners to experts can use it. You will have the full control over the website with tons of customizing options and highly adjustable layout structure. The theme offers a range of amazing components that go hand-in-hand with the efficiency and effectiveness of the site. It has everything that you could ask for, Business Process is the ideal choice no matter which business you are involved in. 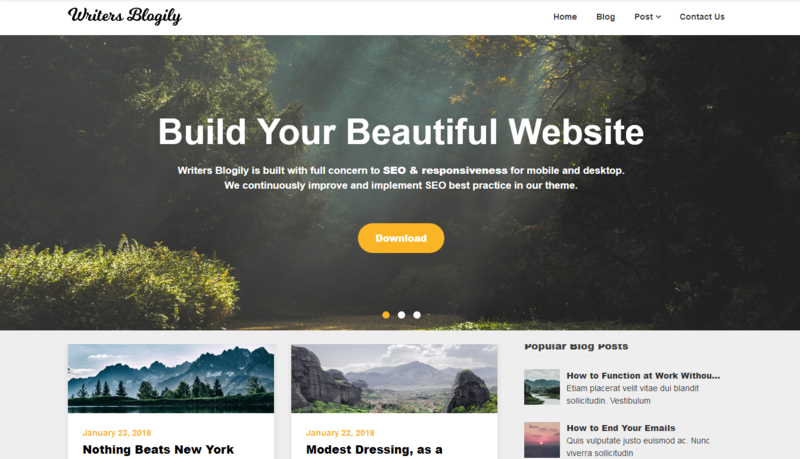 Writers Blogily is your seo friendly & responsive theme. The theme is specially made for blogging, newspapers or journalist writing. The code is clean so your website will be quick and load fast with great page speed. The theme is SEO optimized, creative & modern theme. 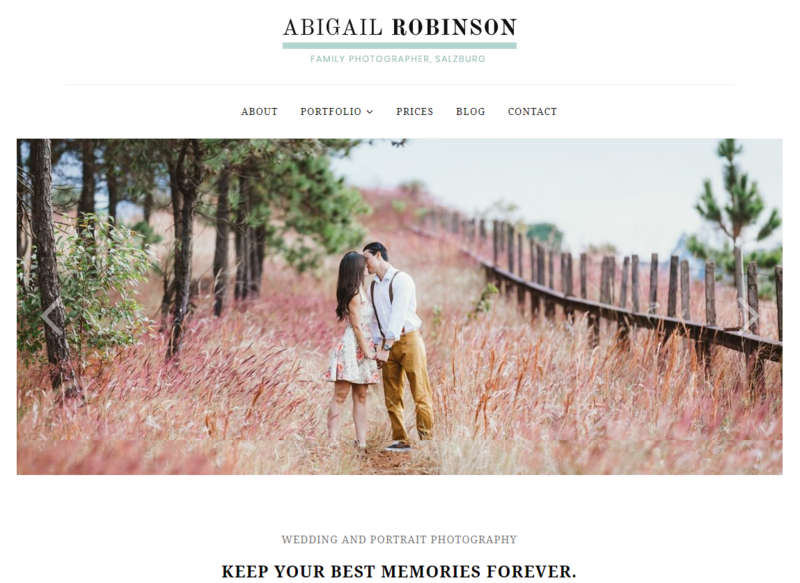 Writers Blogily is a true multi purpose theme, Beaver Pagebuilder is implemented so you can create your corporate business landing page, an elegant agency one page or a simply photography portfolio. 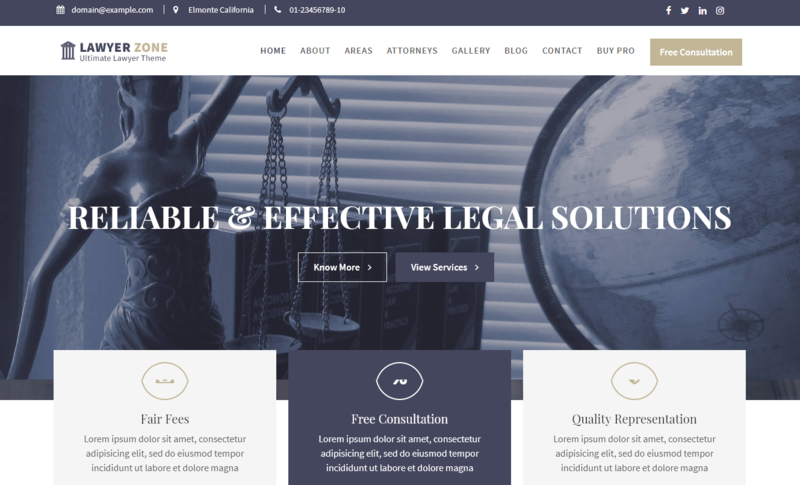 Lawyer Zone is a clean and modern WordPress theme. The theme is designed especially for Law business. The theme can be used to create a well-organized online presence of law organization such as Law offices and law firms. It’s a multipurpose theme so it can be used for many other purposes such as corporate, business education and medical sites. The theme integrated with WooCommerce so the user can easily set up an online store. Eight Paper is a full-fledged magazine theme for WordPress. 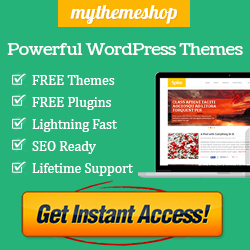 The theme is FREE but fantastic with all the great and latest WordPress features in trend today. The theme is fully responsive and beautifully designed theme for the media, news bloggers, news journalists etc. Eight Paer offers homepage with the latest posts in grid format, category based grouping of posts, multiple blog layouts and many more. 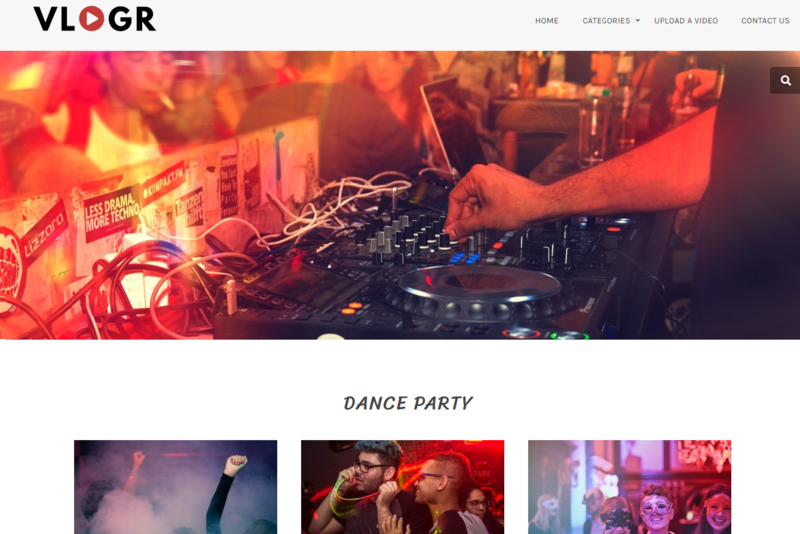 Vlogr is a fantastic Video WordPress Theme. This beautiful theme is developed by InkHive. The theme is perfect for Video Blogging. Vlogr makes it easy to realise your passion for videography, with complete support for major video hosting sites such as YouTube, Vimeo among many others. Photozoom is an elegant and minimalist WordPress theme. Photozoom is developed by ilovewpcom. The theme is Specially designed for photographers, painters and other artists and professionals. The theme is great for portfolio and personal websites. It also comes with 2 built-in color styles: Light and Dark. Kids Education is an educational WordPress theme developed by Theme Palace. The theme is a multipurpose WordPress Educational Theme suitable for Kindergartens, daycare, Primary Schools, Secondary Schools and High Schools. It is also suitable for any educational activities and, with the colorful design, it is ideal for toys stores, activities related to children too. The theme comes with a wide variety of options so you can modify Styling. 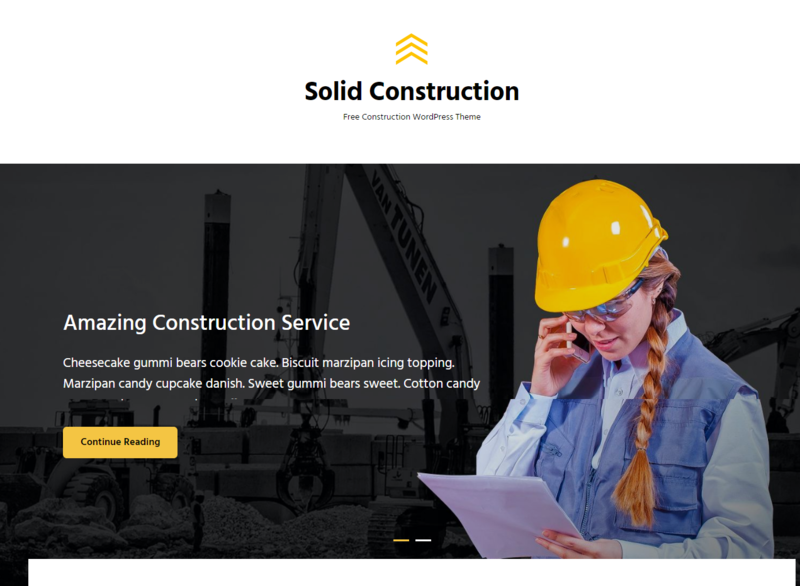 Solid Construction is a Free Construction WordPress theme. The theme is highly customizable and fits perfectly for construction companies to put their website in the forefront. The theme has a capable framework for crafting impressive, modern websites for the architectural firms, building companies, and freelance architects. The theme is extremely creative, modern, and user-friendly. 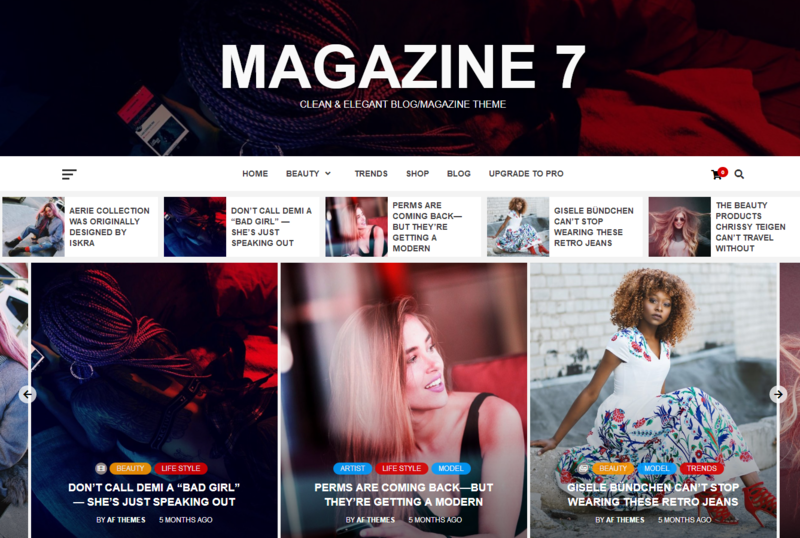 Magazine 7 is a clean, elegant and beautiful WordPress theme. The theme is suitable for a web blog and magazine with an immense research on modern online news portals. You can implement layout as a fashion magazine, restaurant blogging & magazine, e-commerce magazine, personal blog, modern news journals, vibrant news sites and more, with the help of available customizer options and widgets. The theme is SEO friendly with optimized code and outstanding support. Drizzle Mag is specially designed for news, blog, and magazine. 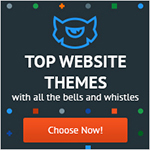 The theme is a highly customizable theme. Drizzle Mag feature includes drag, drop and reorder widgetized area, advanced custom widgets, advanced layout options, breaking news options, featured images options for blog, category, archive pages and a single page, post, social media integration, advertisement ready, breadcrumb and more. Pizza Lite is a fully responsive WordPress theme. The theme is suitable for pizza home delivery, online ordering, eCommerce, eatery, fast food, restaurant, bistro, cafe, coffee shop, bar, pub, diner, joint, outlet, dining room, cafeteria, food, recipe, chef, grill, hideaway, eating place, caterers, hotdog, takeaway, nightclub and other types of websites. The theme include multilingual plugin compatible like WPML, qTranslate X and Polylang – so you can change it to your local language easily. It is page builder friendly with elementor, divi, visual composer, beaver builder, live composer and others. In this article, I’ve listed down some of the best free WordPress themes (July 2018 releases) that comes with awesome features and functions. These themes provide you the customizable options to design the website as per your need. Most of the themes keep on updating on a timely basis and comes with great support by the theme authors. If you have any questions related to the themes listed, feel free to comment below. If you have already used any of these themes, share your experience with us which will be a helpful for others willing to use the theme! Hey Buddy!, I found this information for you: "21+ Best Free WordPress Themes (July 2018 Releases: Hotel, Business, Lawyer, Blog, Magazine, Education, Photography and more…)". Here is the website link: https://wpallclub.com/best-free-wordpress-themes-latest/. Thank you.